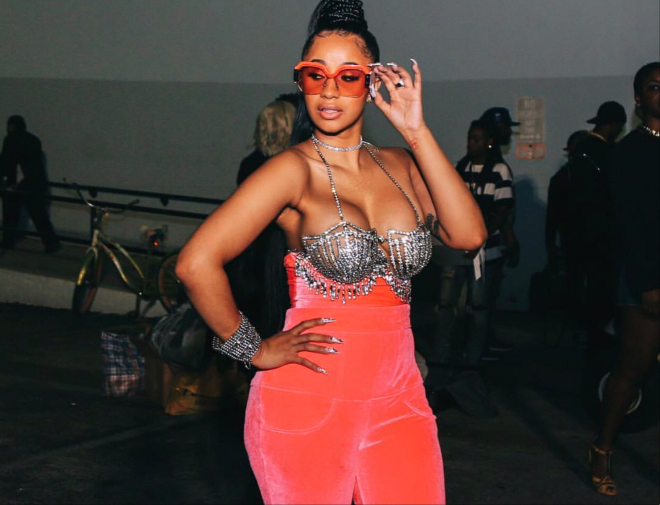 Cardi B has just added another impressive achievement after Billboard reported that her ‘I Like It’ song that features Bad Bunny and J Balvin has officially hit the no. 1 position on the Billboard Hot 100 chart which makes it her second cut to reach the slot. This joint follows ‘Bodak Yellow’ that reached the top spot back in September of last year. Both songs come off her Invasion of Privacy LP that dropped in April.